Mark your calendar and plan to attend the Ellicott City Western Howard Democratic Club meeting on Tuesday, April 4 at Glory Days on Route 40. 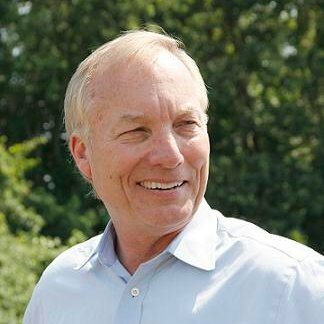 Our social begins at 7 p.m. and the meeting starts promptly at 7:30 p.m.
Maryland Comptroller Peter Franchot will be our featured speaker. Mr. Franchot will discuss his responsibilities for our state. He is known as a candid and informative presenter. You won't want to miss the opportunity to hear him speak. There will be time for questions, too. At our meeting, we will announce plans for implementation of a "strategic plan" for the Club. Thanks to China, Cathy, Richard, Pravin, Susan, Vilma, Carol Lee, Barbara and Caroline for attending the planning meeting on March 28. All ECWHDC members will be invited to participate in the next steps. Plan to bring family, friends and neighbors to join our activities. Looking forward to seeing you Tuesday, April 4.